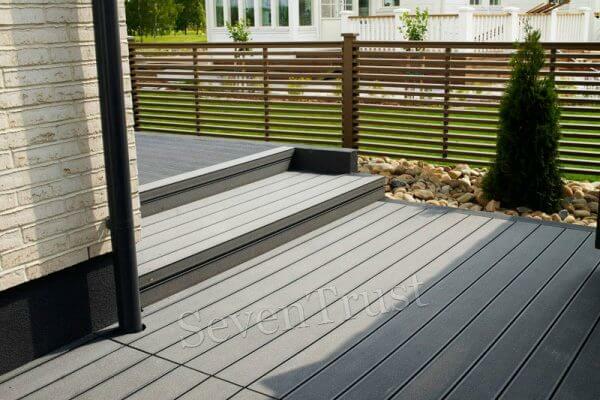 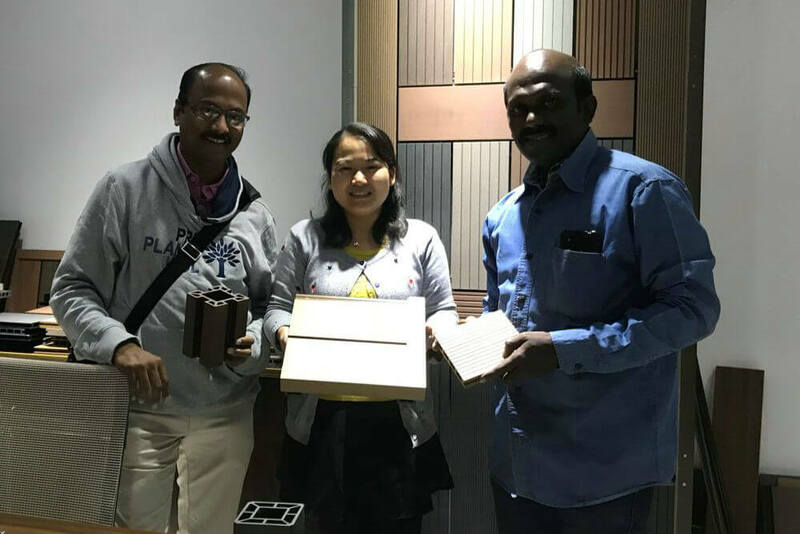 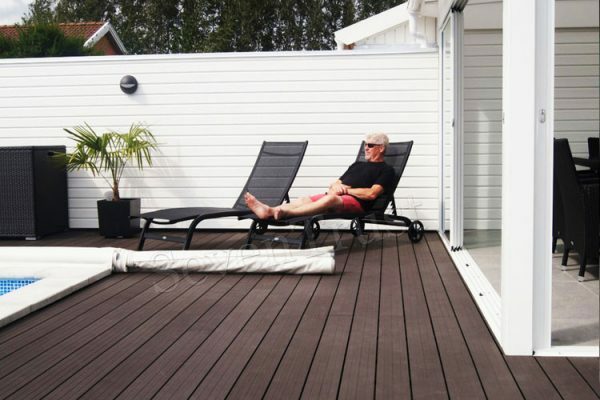 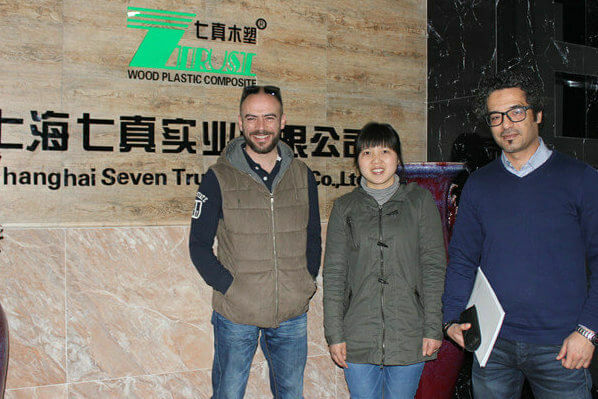 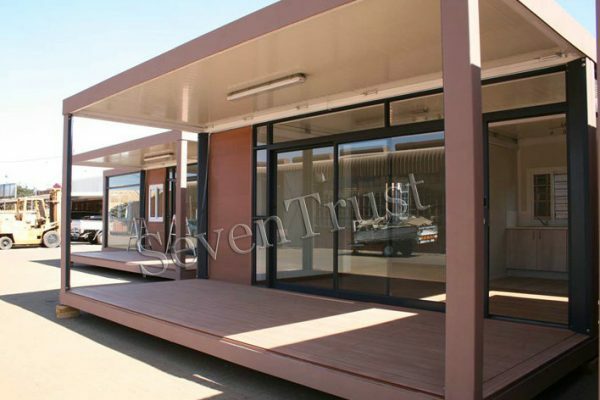 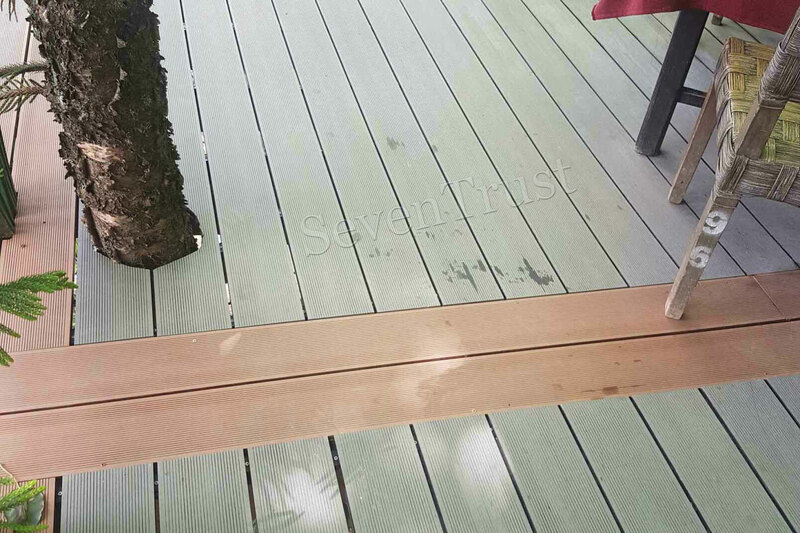 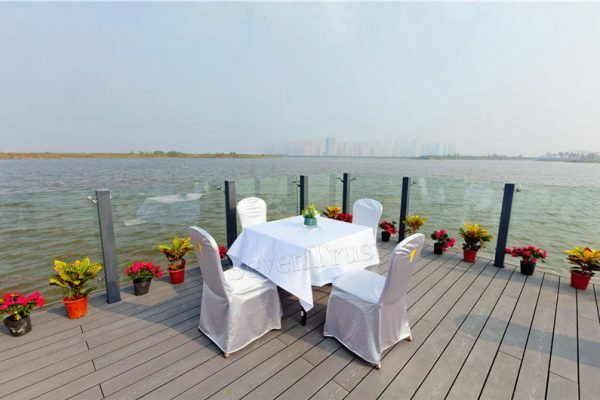 Mr. Aung imported WPC decking of 2 different types and colors. 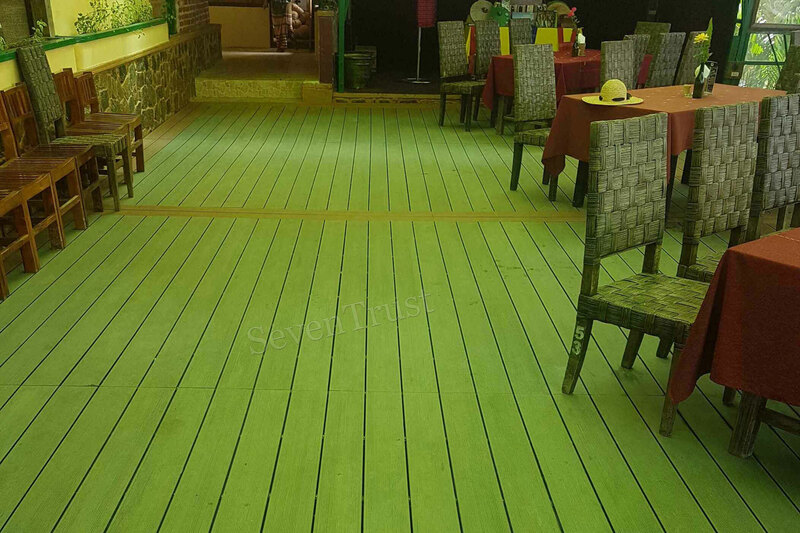 Then he mixed and matched them during the installation. 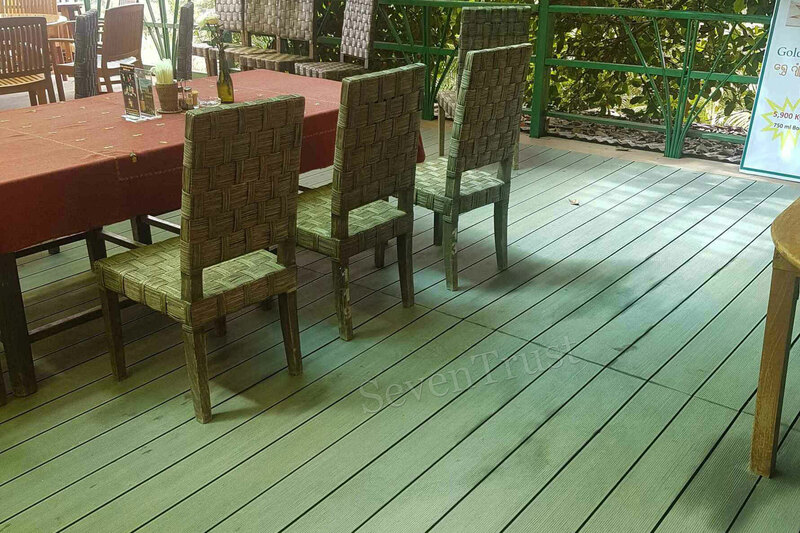 The design with red brown color crossing the middle section and the gray decking scattering in the surroundings makes the whole decking project more original and impressive.